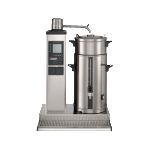 Tchibo Coffee Service are experts in coffee roasting – we really know and love our coffee. 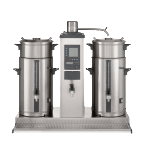 If you want to sell even more cups of coffee in your coffee shop or café, then we want to share our expertise and help you succeed! 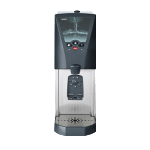 Our range of coffee and coffee machines can suit any size coffee shop or café, including quality traditional coffee machines and bean to cup coffee machines, exclusively from Carimali. 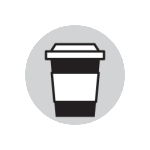 And by providing the technical and barista training support you need, we can help your business grow. 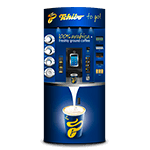 Why choose Tchibo Coffee Service for your Coffee Shop or Café? 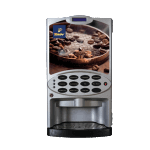 Our extensive range of coffee and consumables has developed since Tchibo Coffee Service started in 1991, catering for all styles and tastes. 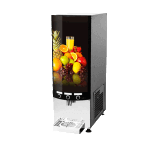 No matter your needs we have the right product for you. 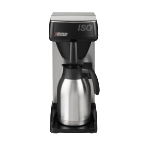 Tchibo Coffee Service proudly provides next day delivery on all orders placed before 5pm, helping you get the products you want, when you want them. You have a business to run and customers to serve. Our objective is to ensure a reliable, quick aftersales service that fully supports this. From Rainforest Alliance certified, authentic Italian coffee to Fairtrade – or the refinement of our premium coffees – we have a variety of options to suit your customer requirements. Want to add more to your customer experience? We offer a wide selection of Syrups and Sundries to provide you with delicious flavour options for your coffee, with plenty of upsell opportunity. 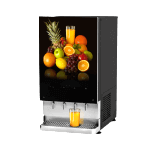 We have been working with Tchibo now for around 25 years and they are a fantastic company to work with. The machines are very robust and work like clockwork. 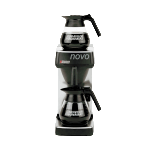 anyone who is looking for a great coffee supplier offering exceptional service andproducts. We are delighted with the service we receive from Tchibo. The quality of the coffee is outstanding and our customers frequently comment on it. 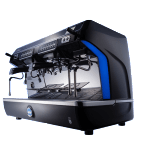 Our coffee experts will visit your shop to understand your business and its coffee machine needs. 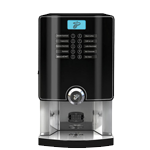 Experienced in working with small businesses, we are the exclusive supplier of Carimali bean-to-cup machines in the UK and can supply either traditional coffee machines or a wide variety of bean-to-cup machines; dependent on what works best for your café or coffee shop. 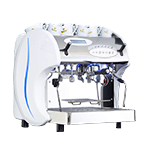 Why choose a Traditional Espresso Machine for your coffee shop? 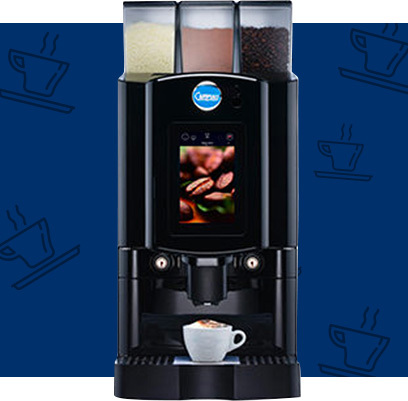 Offer your customers premium quality espressos with our espresso machines for coffee shops. 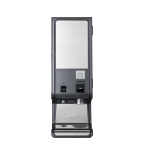 When speed is of the essence your baristas’ jobs will be made much easier, allowing them to serve customers quickly without sacrificing the quality of the coffee. 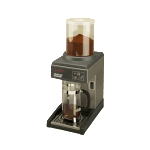 A range of traditional espresso machines are available from Tchibo. 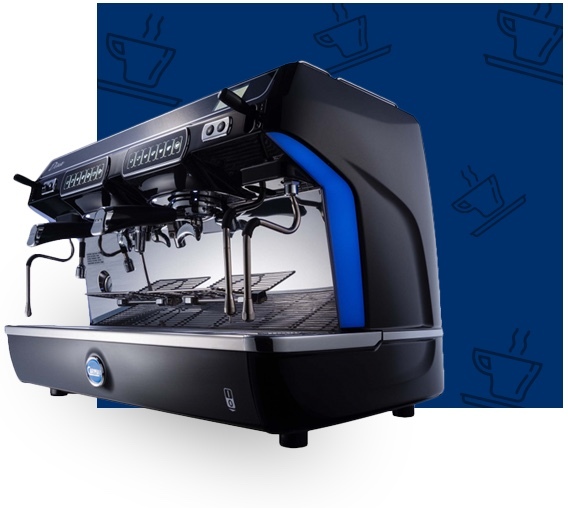 Easy to operate and never less than outstanding when it comes to flavour, any of these espresso machines for cafés will be perfect in your space, for your customers. 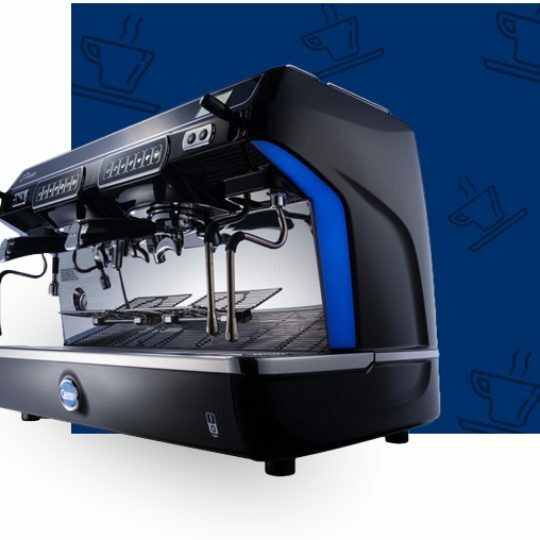 Customers expect their local coffee shop to include an espresso machine – they’re affordable, look great behind the counter, are easy to use, and most importantly are reliable. 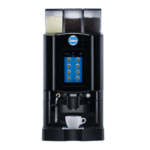 Why choose a Bean-to-cup coffee machine for your café? 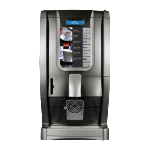 For smaller cafés and shops, a bean-to-cup machine provides the freshest, best tasting barista style coffees. The machine grinds the beans as the coffee is made, meaning all the flavour in the oils within the beans goes into the drink rather than evaporating as the beans are ground. 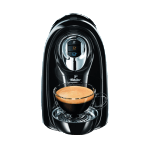 Nothing is wasted, and the end result is every bit as flavourful as a coffee from a traditional espresso machine. 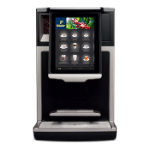 The machines can meet any coffee requirements at the touch of a button – from lattes to cappuccinos and espressos, every drink is covered. 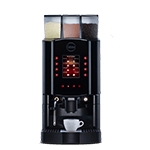 The last thing you want to worry about is your coffee machine breaking down just before your prime business hours. 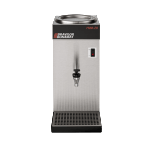 To make sure you can provide the best coffee to your customers without delay, we have 30 Field Service Engineers nationwide to service and repair your office coffee machine breakdown or technical faults. Our team are trained in-house and committed to ensuring you, your customers are always delighted with the quality of coffee from your coffee system. 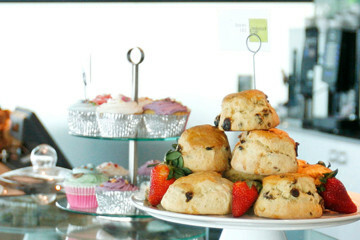 Our coffee loving Customer Support team are also on hand to support with any enquiries. You can even place coffee orders right up until 5pm and still receive next day delivery – so you’ll always be ready to meet the needs of your customers.